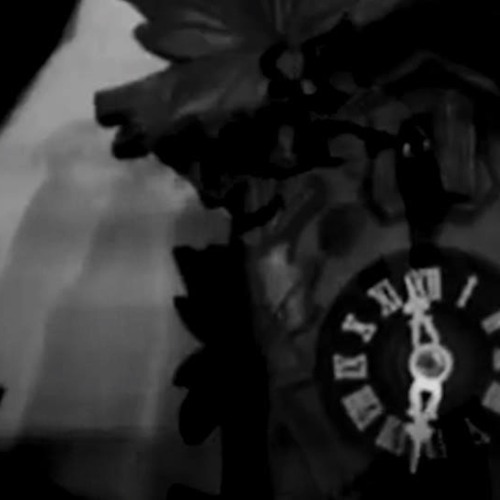 Music Video: https://www.youtube.com/watch?v=3tUKHtLDN3Y Press Reviews: 'Founders of Time': "Bewitching, beguiling & beautiful..One of the finest tracks to be released all year" http://auramics.com (Now on itunes, spotify, bandcamp & XSounds Album 3 Disc 7" Record.) Auramics are a psychedelic, radiophonic, dreampop, hauntology music group comprised of @KristiScarvelis and GlenLeeFlynn. Their name “Auramics” was inspired by Daphne Oram's "Oramics Machine," which the two connected to in their interest of drawing/art, cut up collage sound and music, "Aura" relating to metaphysical practices and "Aural" in regards to hearing. Links: Webpage: http://auramics.com Facebook: http://facebook.com/auramics Twitter: http://twitter.com/auramics Instagram: http://instagram.com/auramics_ Soundcloud: http://soundcloud.com/auramics Buy/Stream: Bandcamp: https://auramics.bandcamp.com/releases Spotify: https://open.spotify.com/artist/3C1JmskupC96ZRKEjmKnfk Apple: https://itunes.apple.com/us/artist/auramics/id1017437154 Tidal: https://listen.tidal.com/artist/7256257 ---- Press/Reviews: http://auramics.com/press.html 10.29.15: "Auramics - 'Founders of Time': "Bewitching, beguiling & beautiful..One of the finest tracks to be released all year" 10.7.15: Press on the Auramics tune & music video "Founders of Time" at The Sunday Experience: "Disquieting, woozy and very much seductively calibrated in a delightfully kooky late 60’s shimmer toning, this folks is Auramics, a Brooklyn based duo by the name of Kristi and Glen whose spectral sepia shaded gem stone ‘founders of time’ demurs and delights with an uncannily ethereal ghostliness..." 12.24.15: "Founders of Time" in "Favourite 100 tracks of 2015" 12.14.15: "Founders of Time" in Afrodelia's chart "Seductive Sounds" 12.11.15: Auramics "Founders of Time" on the radio show in athens, greece along with Julia Holter, AIR and others at Intersonik Radio. ---- XSounds: “Founders of Time” is also a part of an art & sound project and concept album called “X Sounds”, that they were asked to contribute to for Burlei of San Francisco, a record label and art curation depot. It features different musicians and music with household sampled sounds alongside photography. Their song was on display at the Fort Houston Art Gallery the same day as the release. This concept album is available on limited edition double sided 7-inch picture discs. More info about the XSounds and Burlei at Burlei.com. --- "Founders of Time" Song Lyrics, Music & Arrangement © 2015 Auramics. @KristiScarvelis & GlenLeeFlynn. All rights reserved.